I received MTP Kit exactly 2 weeks back. .I had done the payment via PayPal, and was waiting for the medicines, thinking will the product arrive, but given expedited shipping, the medicines arrived fresh in timely manner. 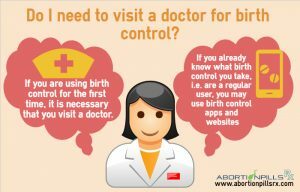 When I took the first abortion pill, there were no symptoms apart from a slight nausea. But, I felt that anyway due to my pregnancy. 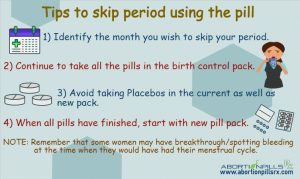 There were few cramps, but I had known about them before using Misoprostol. Suddenly there was blood trickle, and I knew at last relief will follow, as the abortion has started. I was so desperate that I let out a cry of happiness, the website is actually good, and it gives you legit medicines. 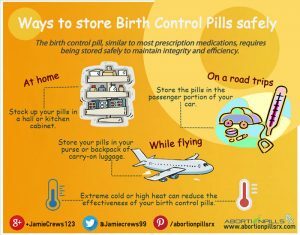 Over the days I passed out the pregnancy contents, and when I heard the doctor say the abortion was done, I could not thank abortionpillsrx.com more. Thank you much guys.